Cashews nuts are the perfect blend of sweet, buttery and salty flavors in one. 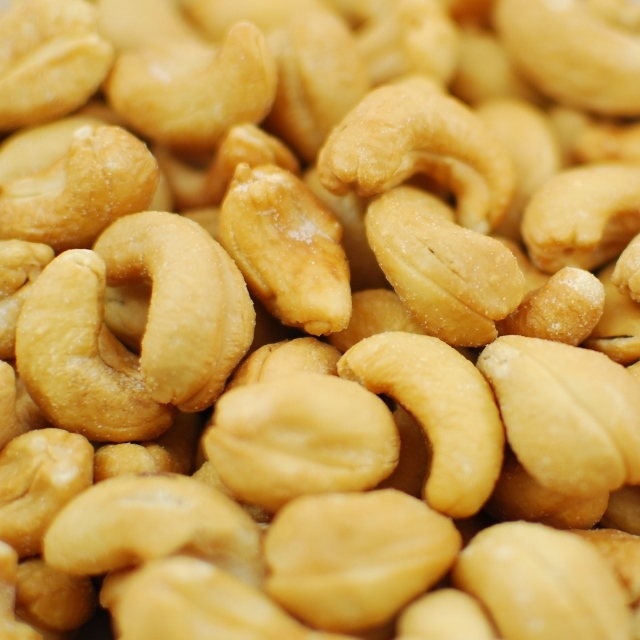 Bulk cashews can be used to make cashew milk or cashew butter or eaten by the handful. Roasted cashews are great for snacks, to add to trail mixes, for baking and even for vegan recipes. 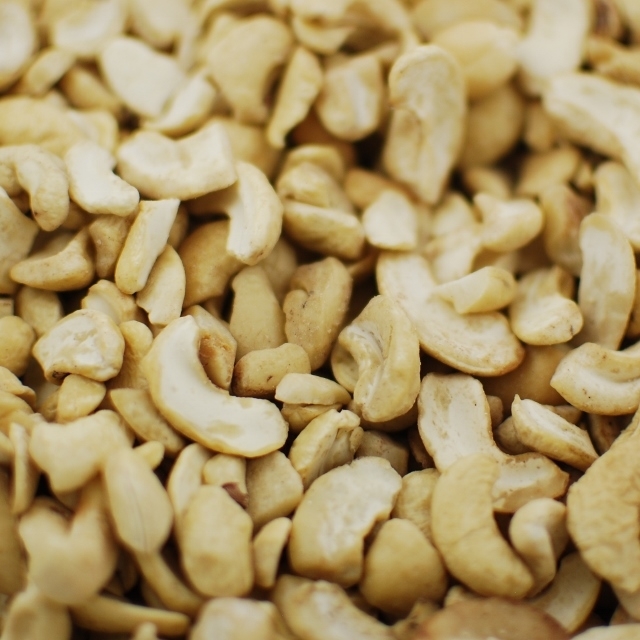 Napa Nuts has the largest gourmet cashews in the market and is your go-to source for wholesale cashews. Try the sea salt dark chocolate cashews--but beware, they are addictive!